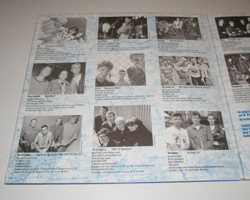 Square Target Records provided the following information. 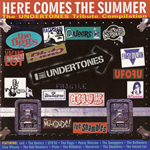 Here Comes The Summer - The Undertones Tribute Compilation: This release is a 14 track compilation of bands doing Undertones covers. The LP version was released by Munster Records with a gatefold sleeve. 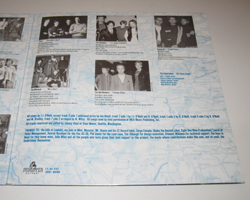 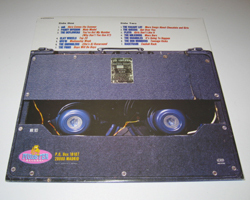 The CD version was released by Square Target Records. 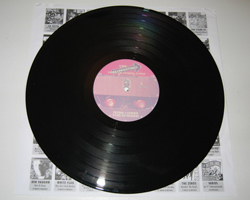 All material © 2006-2012 - Ask before copying any images and/or text (see Contact page).